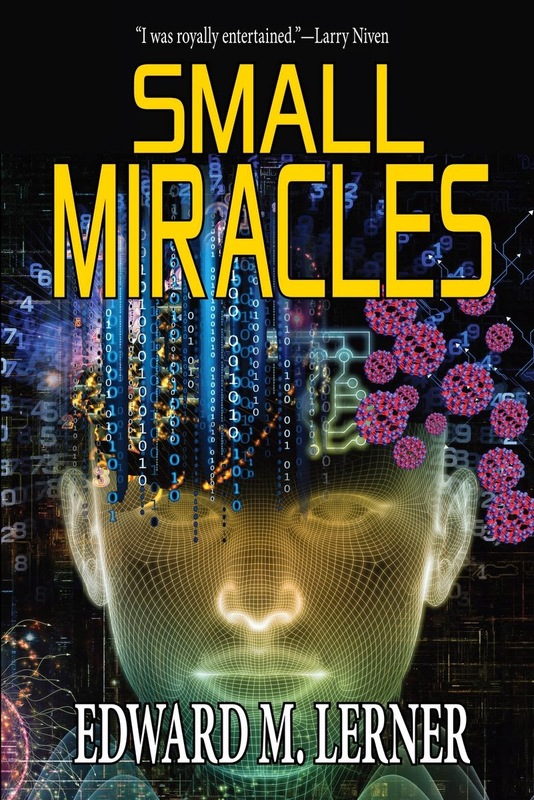 I'm pleased to report that my medical nanotech thriller, Small Miracles, briefly out of print (and also electrons), was just re-released in a classy, trade paperback edition. 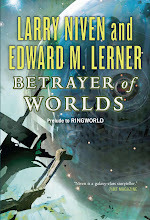 And that new edition comes graced with an eye-catching new cover. What's Small Miracles about? 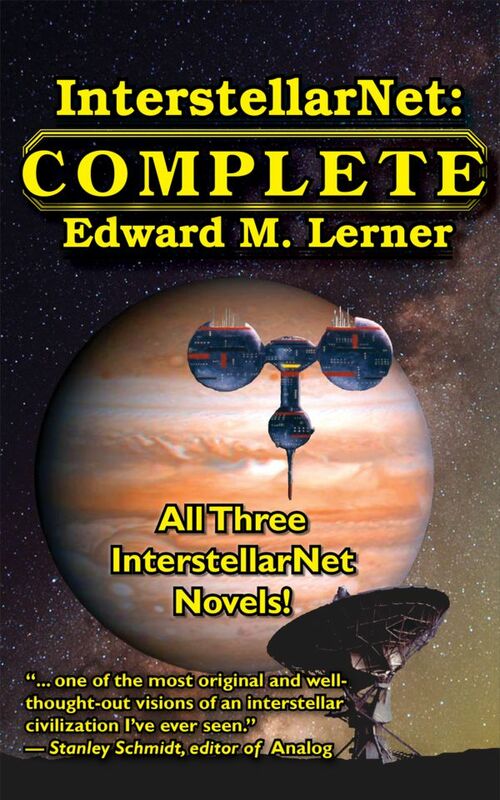 Well, I blogged about that in 2009 when the original HB came out ("Small Miracles") and again in 2010 when the mass market paperback hit the streets ("Real nanotech. Real medicine. And zombies."). But in a buckyball (a nano nutshell, if you prefer) Small Miracles is a near-future, post-human thriller based upon the amazing potential of nanotechnology. From its explosive beginning to its explosive finale, Small Miracles is fast paced and very high tech and reads like a Michael Crichton novel. It is extremely intriguing and provocative; I couldn't put it down, especially during the last fifty pages when so many lives were in danger. 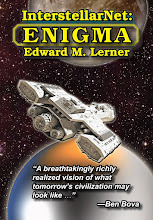 Nanotech and starships and fusion, oh my!